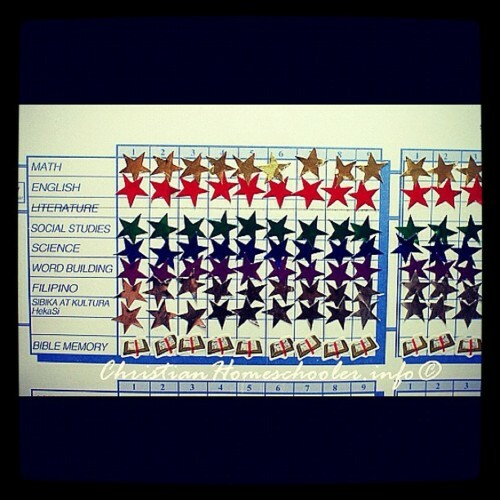 Our homeschooler is officially done with Level 2 last November 18, 2011. We are just proud of how he fared. Especially towards the end of the Level. Our five year old homeschooler was the youngest to join this particular game in another kiddie party he attended last weekend over at Max’s in Quezon City. 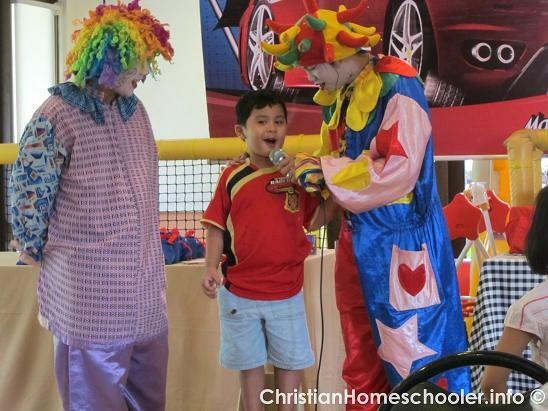 Although he mostly struggled as he tries to answer in Tagalog (his primary language being English) – the clowns were asking in Tagalog, he went through with it like the confident little man that he is. In relation to last week’s animal, Kikki Kangaroo, here’s a picture of my son as he once again added to the number of countries he can now spot on the globe — Australia. 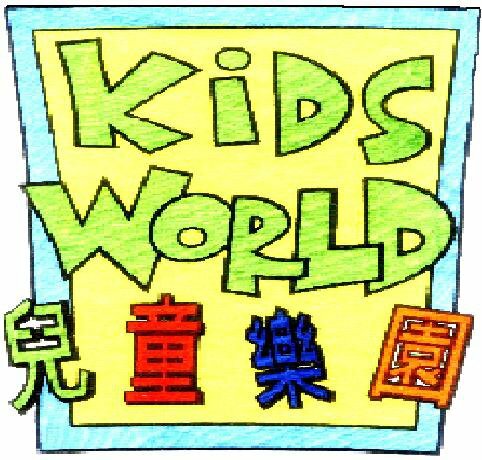 He first got a hold of a globe when he was three. 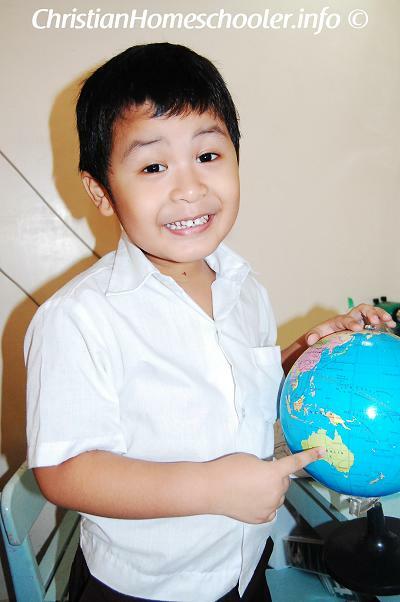 A toy gift globe was given to him by his grandparents. It most interested him how far away he is from where his friend Cham-Cham is, who was and still is in London. He now knows a host of other countries and places, including the Philippines. He can easily spot a place he previously learned about and most of them we just taught to him once. 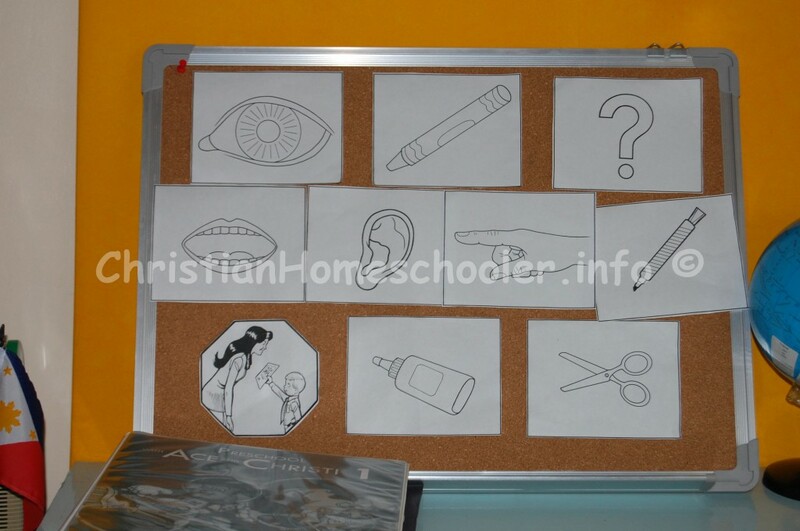 It’s fun how the School of Tomorrow curriculum is able to incorporate all these learnings to a preschooler in such interesting way. I believe this to be the primary reason why my son is able to pick things up fast and retain them.